After a year of breaking new ground and hard-earned successes, the Havas Ortega Corporate Communications team, led by Chairman and CEO, Jos Ortega, Special Projects Director Iea Nepomuceno and Business Director for Havas PR, Charisse Vilchez, took home the Southeast Asia Corporate Communications Person/Team of the Year Award at Campaign’s Agency of the Year Awards Night last December 13, 2018 in Singapore. The Southeast Asia Corporate Communications Person/ Team of the Year Award recognizes success in addressing issues related to management, corporate communications, reputation, brand-building, campaign execution, and media relations. The Havas Ortega Corporate Communications Team has earned the award through its highly relevant initiatives implemented in 2018 anchored on Thought Leadership. 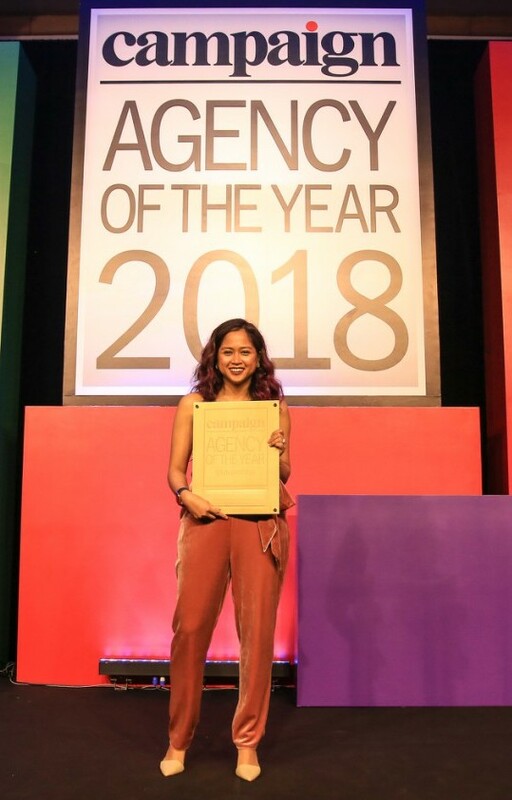 This has its significant role in raising Havas Ortega’s profile, contributing to the growth of the industry, and developing programs that facilitated great collaboration within the agency. One of these initiatives is the Vital Healthcare Marketing Conference that was spearheaded by Havas Life, the agency’s marketing health sector. At said conference, 120 senior and mid-level marketing practitioners form the pharmaceutical industry attended and received coverage from the country’s largest news networks and publications. It was also an innovative way to launch a new agency service, creating momentum for the success of the operations of Havas Life. 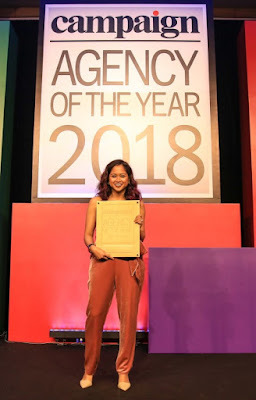 Another one is a follow up to the success of the Filipino Millennial Codes in 2016 in which Havas Ortega widened the study and developed the Asia Pacific Millennial Codes. Gayia Beyer, Havas Ortega’s Director of Applied Anthropology conducted ethnographic studies in 11 cities and eight countries. This study, with its country-specific millennial codes, won 17 brand assignments in the Asia Pacific for the Havas Group. Through the Havas Ortega Corporate Communications Team, Millennial Codes expanded its application to other categories. The Team arranged for Havas CEO, Jos Ortega, to speak in eight public and corporate conferences in topics concerning millennials, ranging from human resources, education, to sales. The localized content of the Asia Pacific Millennial Codes also resulted in two award-winning documentaries produced with CNN. “Emerging Shifts in Filipino Consumption Mindsets,” the localized version of the Havas Group Prosumer Report on “The Meaningful Shift,” featured Havas Ortega’s Head of Data and Analytics Philip Tiongson in an exclusive media roundtable with leading broadcast networks and publications. The prosumer report struck a chord and within a week of its roll-out, it generated US$390,000 in PR values. The Corporate Communications Team was also a key member of the Culture and Talent Development/Management Team, the driver of collaboration and openness in the workplace. Through innovative and even fun programs — such as letting employees take over the company’s Instagram account, a system-wide collaboration day called “Havas Play,” monthly potlucks, and monthly socials called La Ledge Nights to celebrate team members’ birthdays. One of the most significant initiatives of the team was the Havas TALK Mental Health Awareness Program in partnership with In Touch Philippines. This program is helping its employees address the day-to-day challenges as they do agency work. The project has established a 24/7 hotline for all employees, orientation sessions, skill builder talks and subsidized private counseling sessions. 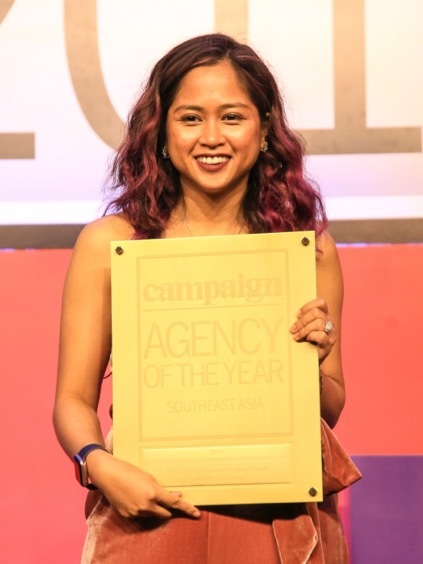 Winning the Southeast Asia Corporate Communications Person/Team of the Year was honorable recognition for all of Havas Ortega’s Corporate Communications Team’s significant contributions in advertising and brand communications industry in the region in just one year. SSI Offers 30th Anniversary Promo with Citi!